Let’s state some facts, shall we? First off, 4Runner sales are on the rise. The first quarter of 2019 saw a 4.1-percent increase in deliveries over the same period in 2018. It is the sixth best-selling vehicle in the Toyota lineup – one of seven that are selling over 10,000 units per month. Then, there’s the reports and accolades pointing to the longevity of 4Runners out on the road. Between Autoweek, iSeeCars, and other outlets, their reports put the 4Runner among the Top 10 or Best In Class in terms of dependability and durability. Lastly, we keep on forgetting that the 4Runner is built as a body-on-frame SUV. According to enthusiasts, that is considered a proper SUV. Therefore, we see 4Runners going into off-road trails and overlanding everywhere across North America. Over the past three-plus decades, the Toyota 4Runner is a part of a legacy that began with the first Land Cruisers in the 1950s. A legacy of toughness that continues to engage owners and enthusiasts alike to its charms. Until recently – OK, 2014 – I thought that the 4Runner was out of step with the reality of the proliferation of the SUV. That was when I drove one. That was also about the time I began to befriend those who have either owned one or were about to get their first 4Runner. This story actually begins the following February. The first Polar Run began in a parking lot in Stillwater, Minnesota. That was when I met Samuel Coler and his 4Runner Limited. 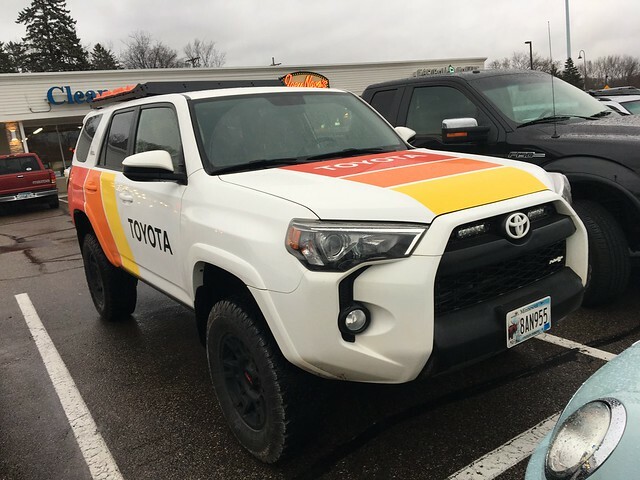 Little did I know that one of the reasons why Coler bought his white 4Runner Limited was because of his position as a sales consultant at Walser Toyota in Bloomington, Minnesota. At the same inaugural Polar Run was another enthusiast couple in the Twin Cities – Shane Sienko and Katherine Nalepka. Eventually, Sienko would get involved in the Polar Run and would also get his own 4Runner. Between both of my friends and fellow enthusiasts, it occurred to me that I felt the same way whenever I work with a 4Runner for editorial purposes. 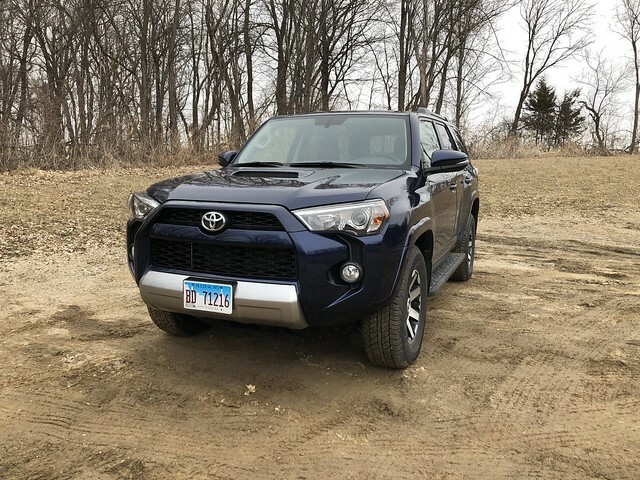 I had my fourth one – a 2019 TRD Off Road – and it not only affirmed everything both of my friends said about their 4Runners, but it also provided a smile on my face every time I drove it somewhere. Then again, my position gives me a vantage point where I have to evaluate on several levels each vehicle – including SUVs. I can look at a Jeep and either embrace what it stands for or dismiss it for being simply too much SUV for what it’s worth. 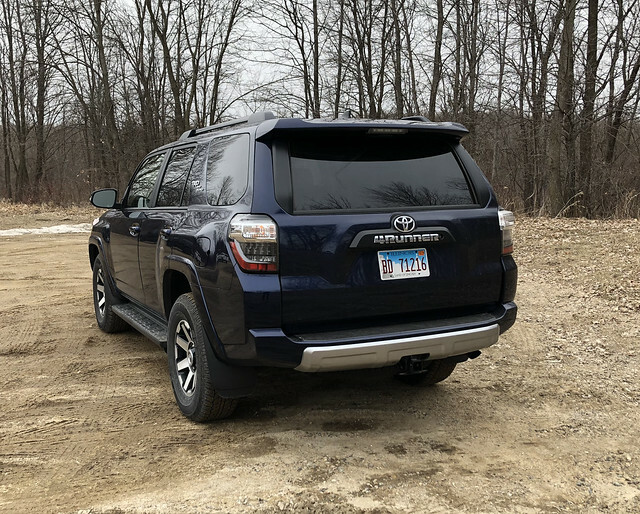 This is why I champion the 4Runner above all – the design is a self-contained vehicle riding on a strong frame made for doing everything you ask it to. Sure, it’s not the fastest vehicle on the planet. Nor is it civilized to run through the city. Still, everywhere I turn, someone’s got a 4Runner. It may not be used as intended, but someone had the gumption to own one – even in places where parking is an absolute premium. 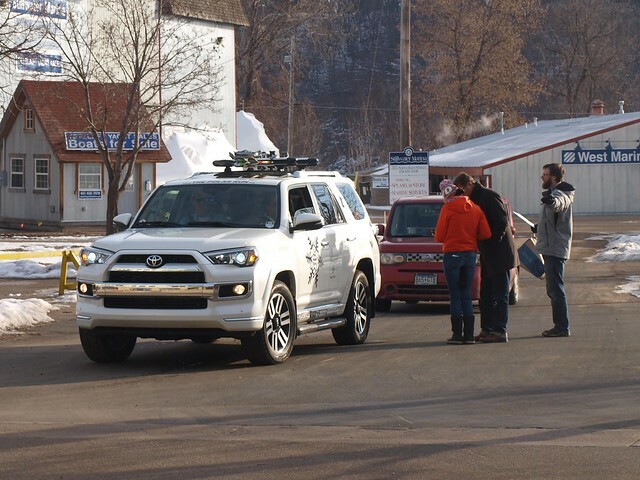 Aside from Coler and Sienko, other Polar Run participants and other related enthusiasts have owned a 4Runner. They share the same feedback and love for this loveable lumbering ox. Part-winter warrior, part-McGyver, part-smile inducing vehicle. 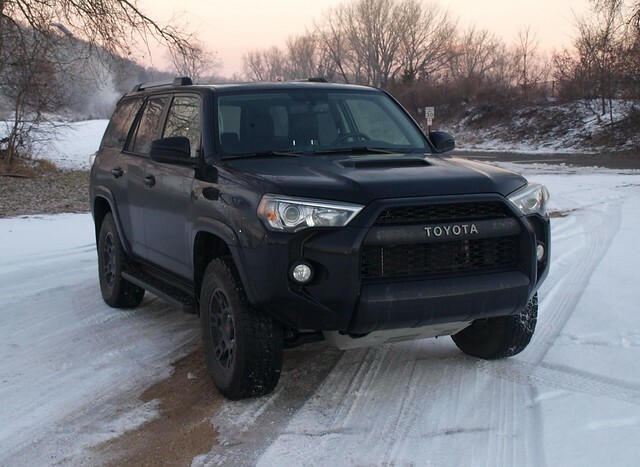 2015 Toyota 4Runner TRD Pro – the best of the quartet! 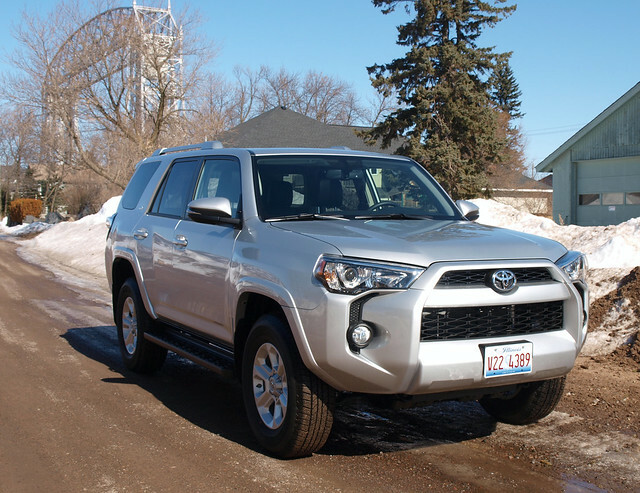 In the past five years, I received enough love and hate for the Toyota 4Runner. After four testers, I am in the “love” column. For someone who did not grow up on trucks and SUVs, it seemed illogical to embrace one decades on in my life. However, it is logical given these times where the SUV reign the bottom line at any given automaker. How can you not love the Toyota 4Runner? It is dependable, reliable, strong, capable, and has been the backbone of a winter rally over the past five years. It also has it loyal owners who have embraced this vehicle as more than just mere transportation – unlike other SUV owners. Not just Coler and Sienko, but you, too!